From the very beginning, the Catalyst has been the mainstay of the Code-enforcing ganker. It's such a fitting name, too, for the Catalyst has been the catalyst for so much good in highsec over the years. And though the New Order has made use of all kinds of ships, the Catalyst has a special place in our hearts. With that in mind, let us reflect upon some victories from the week of November 4th @ 00:00 EVEtime through November 10th @ 23:59 EVEtime. Apparently Anguis Comedenti was aware of our Agents' love for Catalysts, so he used one to disguise his hauling activities. Agent Votre Dieu wasn't fooled. Now let's see what Anguis was hauling. And it had better not be what I think it is. 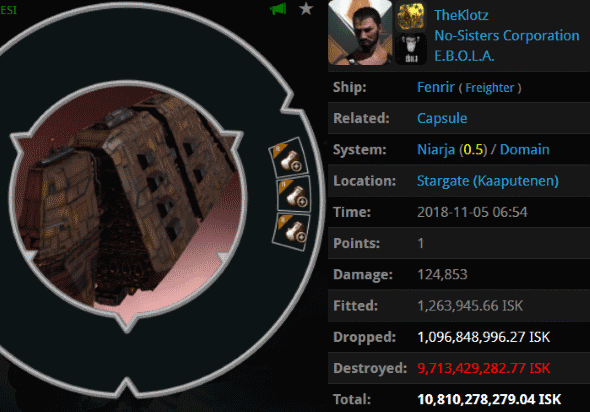 Interestingly, even before losing 7 billion isk worth of skill injectors, Anguis was carrying ten containers already filled with his tears. 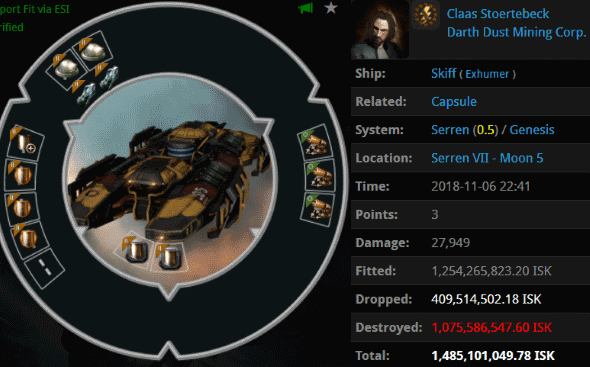 Claas Stoertebeck could've fully tanked his Skiff; it would've had an impressive number of hitpoints for a mining ship. 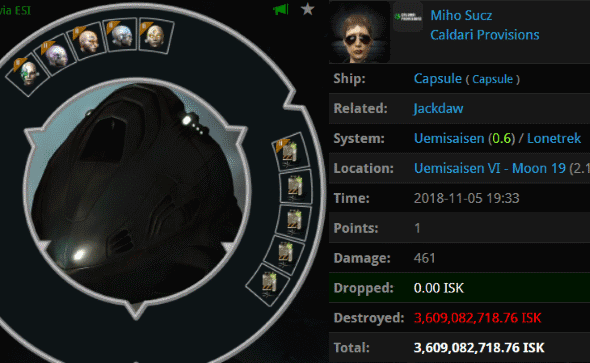 Instead, he chose to bling out his lowslots until the Skiff was worth 1.4 billion isk. As if an unlicensed mining vessel isn't already irresistible to gankers. Agents Augustus De Morgan, Max August Zorn, Niels Henrik Abel, Felix Hausdorff, and Ernst Steinitz had no trouble removing this criminal from our territory. Highsec is home to many noble houses: The Kusions, the Tax Collectors, the Rozeis, the Fizzleblades, and so many others. TheKlotz met another fine family when he autopiloted his Fenrir into Niarja without a permit--and without a plan. Agents Georgia Rackner, Yan Rackner, Jani Rackner, Kirra Rackner, Ashlee Rackner, Globby Rackner, Emily Rackner, Jemma Rackner, Phoenix Rackner, Celestia Rackner, Kimberly Rackner, eviserater Adoudel, Ivy Rackner, Zoe Rackner, Rebecca Rackner, Charlotte Rackner, and Benji Rackner proved that family values are alive and well in highsec. 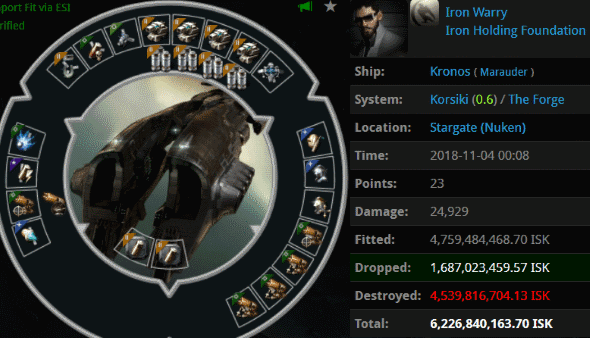 Iron Warry is undoubtedly among the carebears who have whined about gankers who "shoot ships that can't shoot back". 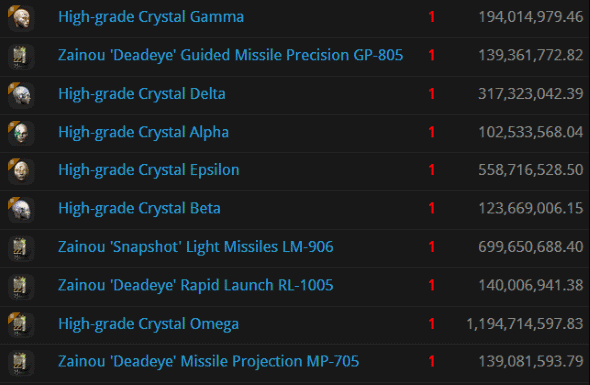 In fact, our Agents have found no shortage of weapons on the ships they gank. The problem isn't a lack of guns; it's a lack of pilots. Iron chose to go AFK and found himself locked in a battle with some people who play EVE from their keyboards: Agents Votre Dieu, Ariku Orenuk, Rungerd, and Narl' Amhar. Late last week, Expanding Borders corp found itself wardecced. They weren't interested in participating, so they all docked up and probably unsubscribed--or so I'm told. Luckily, their structures couldn't dock up. 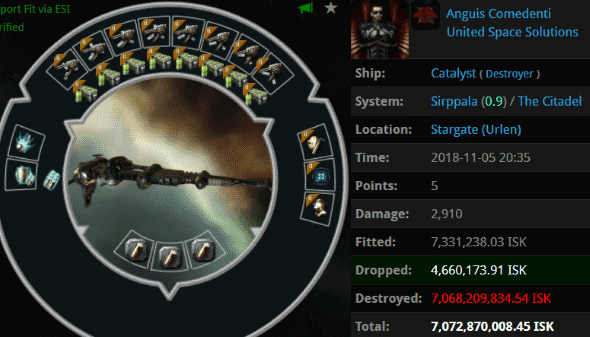 Agents Entelligente Ente, Astrahus Gunner, Keepstar Gunner, Fortizar Gunner, Sotiyo Gunner, Azbel Gunner, and Entelligente enjoyed the wardec despite the poor sportsmanship of the defending side. Miho Sucz should've known that anyone who plugs in implants in highsec without our permission is rolling the dice. Miho lost her bet when Agent Eva Mavas pulled up alongside her in a shiny new Catalyst. The battle was brief, but memorable. Some put their trust in shield implants; others trust in the Code. The results speak for themselves. I still think it would be good if James put an antiganker status tracker on the page. That way we can get real-time updates on whether or not they are failing and get an estimated time they are expected to stop failing. 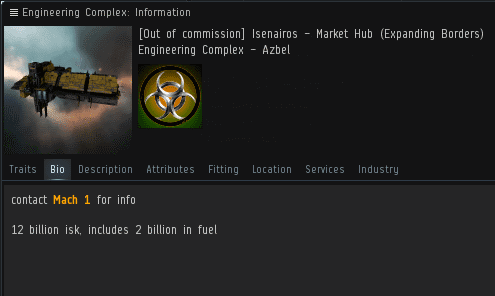 This facility has not been antiganked in 5678 days. 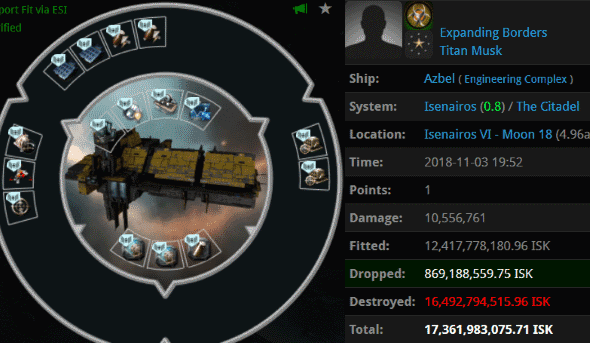 Ivan Beer > % from ealier (soz, i got dc'd) it is not all that talented =stack weapons, take the fleet warp, then press the f1 key. kinda lame in my opinion, i.e. not very fun. where is the tactic? where is the plan? where is the creativity? i see none in just press the f1 key after land. Containers of tears being literally collected by our brave agents. Long live James! Long live the Code!